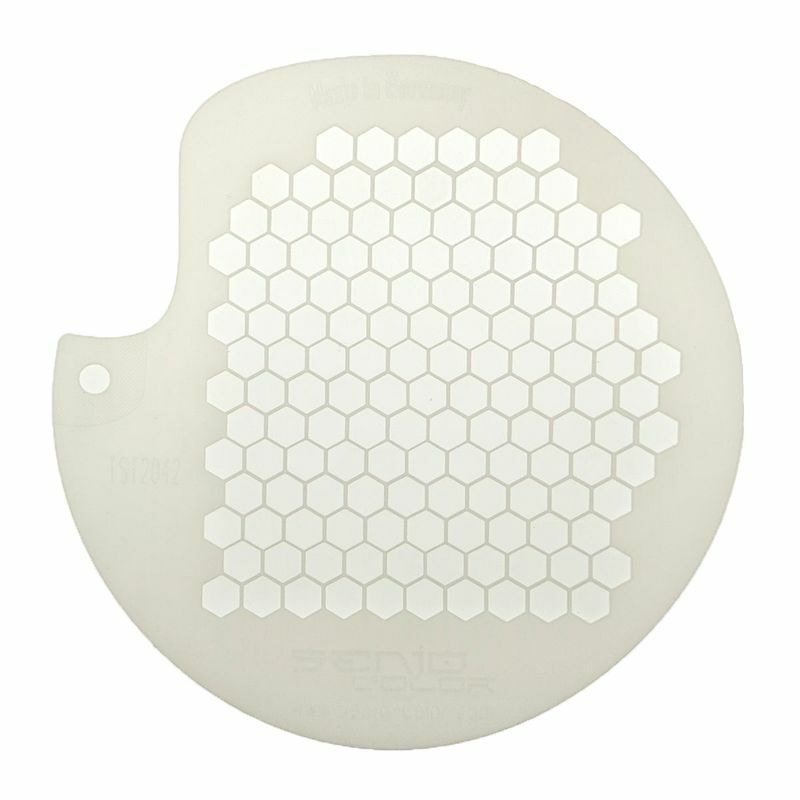 Handy mini stencil about 115 mm withHoneycomb structure 5mm motif for use with airbrush, sponge or brush. 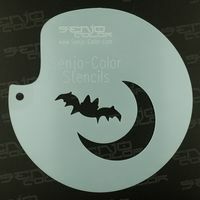 Senjo stencils are made of 0.25mm thick polyester film and therefore much more stable than many stencils available on the market. 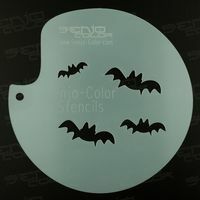 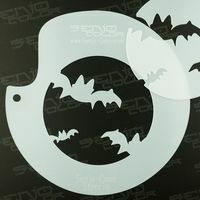 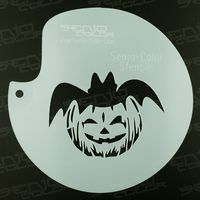 Senjo airbrush stencils are solvent resistant and can even be cleaned with acetone.